If you are thinking that NOW is the time to start looking for a new home, you are probably right! There are many reasons for this quick answer, but some of them are: low interest rates, supply, and the availability of your buyers agent’s time. If you are in hopes of moving this spring or summer, it probably is the right time to start, but how should you start? Step one is to starting working with one of our agents, by sitting down with him or her and discussing your situation, wants, and needs. This should be done as a face-to-face meeting and will require about 45 minutes to an hour of your time, but will be time well-spent. The agents at the Coup Agency are very experienced and have the expertise to work with new home buyers as well as seasoned buyers. The purchase of a home is a process and many steps need to be followed. We can help you navigate through those steps and can assist in assuring that the steps are followed in the right order to make the most efficient use of your time. Doing the steps out of order can actually delay the purchase of your dream home and disappoint you in the process. Many want to start looking at homes immediately and when they find something they like, then get started with the “details” of house hunting. Our experienced agents will let you know why that is not the best way to get started and what the pitfalls of such an actions might be. If after sitting down with an agent and listening to the benefits, you may decided to “hire” that agent to represent you through the entire process. That is done with some forms that will be thoroughly reviewed with you, so you know what you are signing. If you do “hire” the agent, please know that they are then bound to have YOUR best interest at heart throughout the entire process. Assist in locating sources of mortgage loans. Help you examine how much you can afford but how much you may want to spend. Assist in comparing different financing options. Provide information on purchasing incentives that may be available. Educate and discuss the differences, between being pre-qualified and pre-approved for a mortgage. Assist in finding the right property. Identify your needs and wants in a property. Be able to discuss a property and how it may or may not qualify for the type of financing that you are approved for. Set up an automated email alert system that immediately notifies you of properties that fit your requirements, thus saving you the time to constantly search for new listings. Our website will also assist you to search for homes. Sort through inaccurate information about homes in the area. Provide ready access to all MLS-listed properties. Preview properties prior to showing. Help select for viewing only those homes that fit your needs. Aid in narrowing your search until you have identified your top choices. Assist in analyzing the pros and cons of each property. Disclose all known latent material defects and assist in securing experts that can provide answers to those defects. Assist you in evaluating properties for suitability, affordability, and resale value. 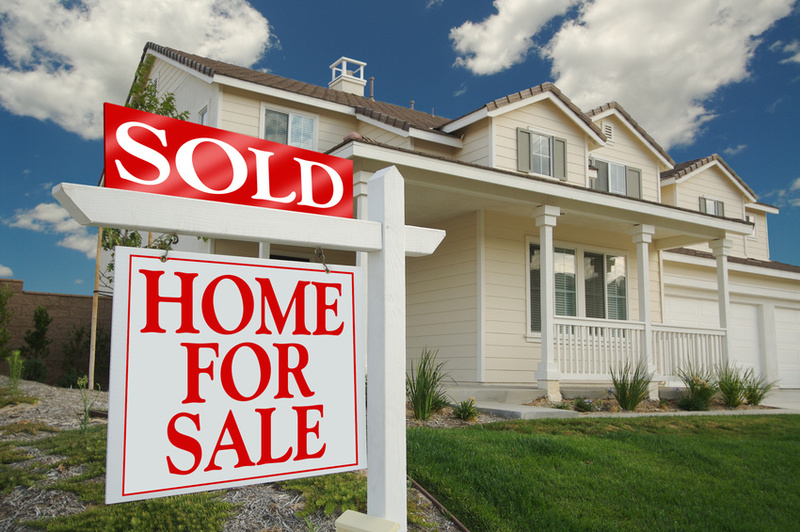 Educate you on whether it is a buyers’ market or a sellers’ market. Show statistics on what percent of list price the sellers are currently receiving. Show trends, current average days on market, current absorption rate, and/or current months of inventory.